These pens are offered as a portable option for your favorite scent. But are they safe? Where there’s smoke, there’s fire—and where there are clouds of vegetable glycerin vapor, there are probably essential oil vaporizer pens. Often called a “personal diffuser” or “diffuser stick,” aromatherapy “vape” pens look like colorful hard plastic cigarettes and are filled with a mixture of essential oils, vegetable glycerin, and water. While they’re not quite the same as traditional vape products like Hamilton Devices, the diffuser sticks work quite similarly. Inside is a heating element that’s activated by suction—when someone inhales, the mixture is heated and a white cloud of aromatherapy vapor emerges. The vapor may look like smoke at first glance, but its composition is mostly water, and the ingredients are similar to those found in mood-setting hazes found at haunted houses, concerts, and sporting events. The use of E-Liquids is quite similar too, but instead of essential oils, this uses scented oils like Strawberry and Orange. Click here to continue finding out more information about this and read the article below for more regarding the use of essential stick oils. Amazon reviews for diffuser sticks are overwhelmingly positive. Customers indicate that they can help combat stress and panic attacks, aid with smoking cessation, stave off menstrual cramps, and make for a great alternative to a smoke or coffee break when you just need a quick escape from the frenetic bustle of every day life. But are they safe? We do know, however, that when you heat vegetable glycerin to more than 536 degrees Fahrenheit, a substance known as acrolein is produced, which is a known respiratory irritant and carcinogen. The FDA recently delayed regulations for e-cigarettes—but had regulatory procedures moved forward, vaporizer manufacturers would have been required to submit their products for testing. For now, until FDA testing is performed, there’s no way to be sure exactly what compounds are being inhaled once the mixture of glycerin, water, and oils is heated. Two of the biggest companies in the personal aromatherapy diffuser space, VitaStik and Monq, both offer 10 different “flavors” of sticks and boast the use of 100% organic essential oils and vaporizer blends. The companies differ, however, when it comes to the heating of the oils and the recommended use of their products. VitaStik, which infuses its blends with vitamins and supplements including B12, ginseng, and melatonin, recommends that consumers inhale and “breathe” the contents of the stick. (Some studies have indicated that B12 is more readily absorbed by the body when inhaled). The sticks cost around $15 each on Amazon. VitaStik devices heat up to between 110 and 200 degrees Fahrenheit—nowhere near the 536 degrees required to produce acrolein. Unlike VitaStik, Monq recommends that consumers don’t inhale, rather that they breathe in through the mouth without inhaling, “similar to sipping on a straw,” then exhale through the nose. 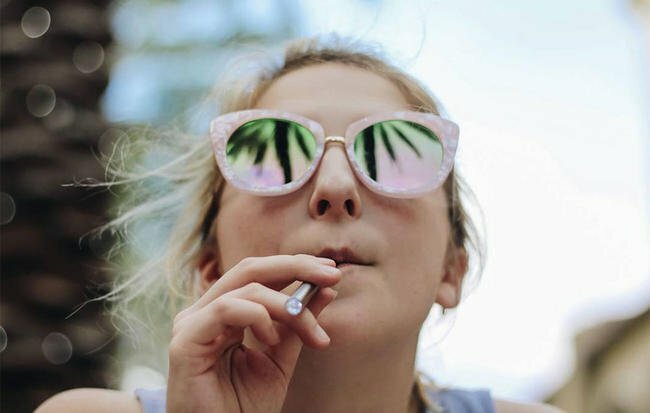 Although Monq’s blends (from $20 per stick on Amazon) are safe to inhale, brand strategy manager Carlie Russell says the “mouth inhale” is recommended because it allows the oil blends to pass along the olfactory glands, giving a more enhanced aromatherapy experience than you would get if you inhaled into the lungs. Monq’s devices heat up to between 401 and 437 degrees Fahrenheit. In the absence of safety studies, it’s impossible to say exactly where aromatherapy pens fall on the spectrum of ‘safe for everyday use’ and ‘toxic,’ but at first glance, “essential oils seem a lot better than tobacco,” says Dr. Paul Christo, host of Aches and Gains radio show on SiriusXM and author of Aches and Gains: A Comprehensive Guide to Overcoming Pain. ARE ESSENTIAL OIL VAPES HELPING PEOPLE? Customers who reviewed Monq and VitaStik most frequently reported success using the diffusers to combat anxiety. Of course if Monq or VitaStik don’t sound like your cup of tea, there many other ways to relax with essential oils. Dr. Christo recommends an ultrasonic diffuser for the home, and for oils on the go, Kreydin recommends an essential oil inhaler, which is simply a hospital grade plastic container (that looks like a tube of lip balm) with a cotton wick inside that’s saturated with essential oils. With these options, simply breathe in and relax. No smoke—or vapor—required. 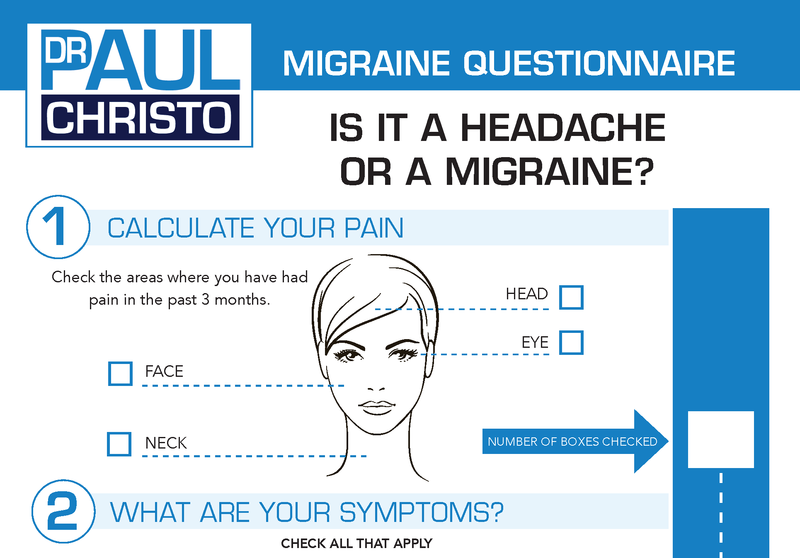 Posted in Alternative Medicine, Blog, Holistic, In the News, Top Pain Reliefs.